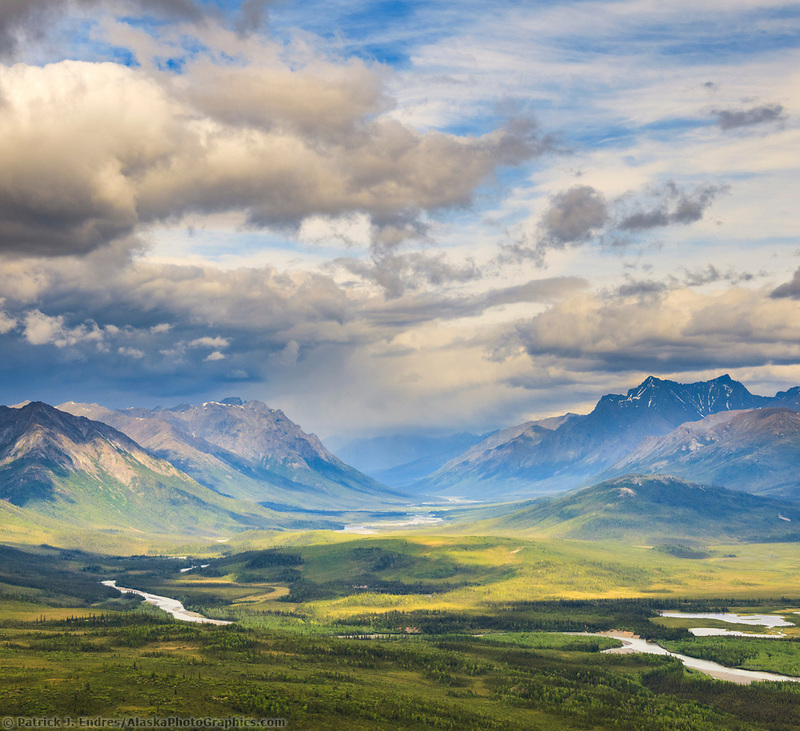 Alaska’s Gates of the Arctic National Park and Preserve is the farthest north park, and second largest in the nation, totaling 8.4 million acres. It is not only huge but also extremely remote and rugged. 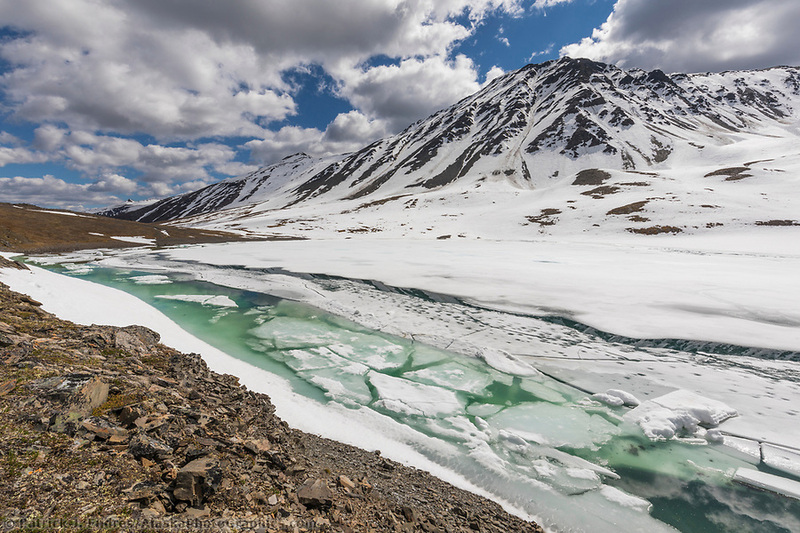 All of the Gates of the Arctic National Park photos here and those in the related links and galleries are available for purchase as stock photography for commercial use, or as fine art prints to display in your home or office. The park is one of my favorite areas to photograph, full of dramatic scenery and pure rugged wilderness. But getting there can be difficult since there is no road access. But don’t be dissuaded, since the rewards are high and you will experience incredible beauty, far from the crowds of many travel destinations. 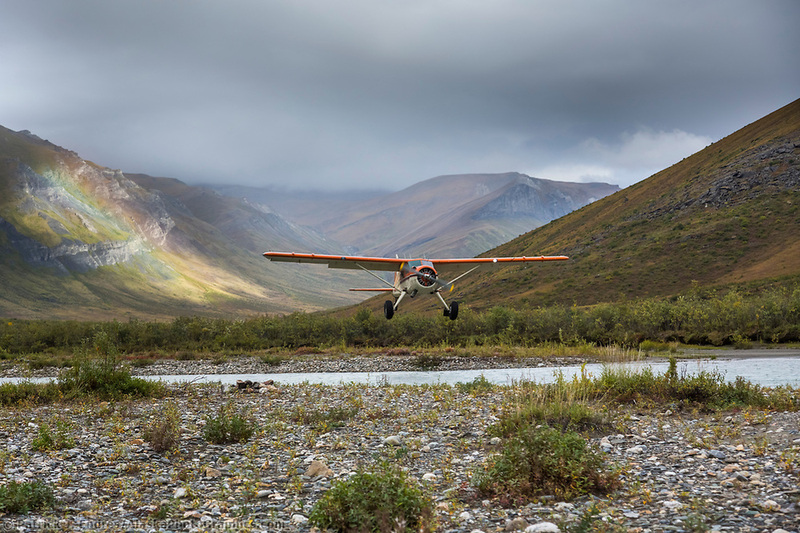 There are a few places along the Dalton Highway where you can walk into the Park, but it is most easily achieved by bush plane. 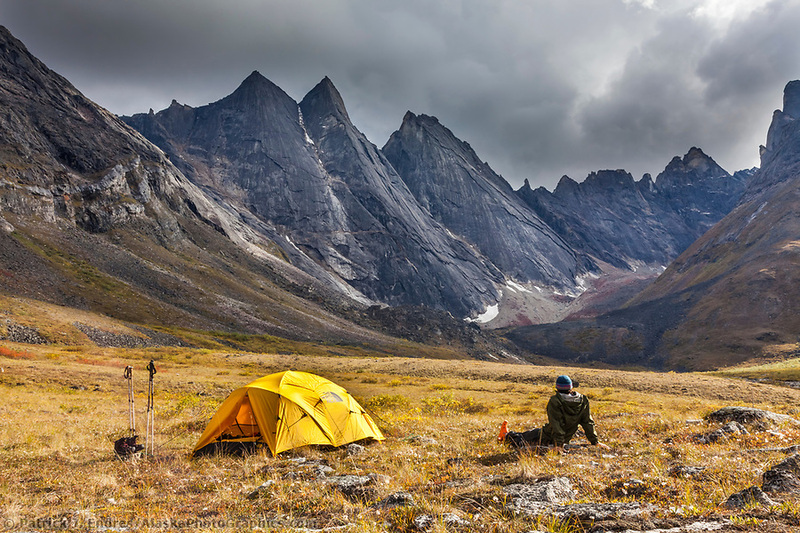 If you want a mind-blowing experience with natural beauty and ruggedness, then put the Arrigetch Peaks on your list. I’ve made several trips there and it requires some aggressive backpacking, but well worth the effort. Of all of the Gates of the Arctic National Park photos I’ve taken, this region has delivered some of my favorite. 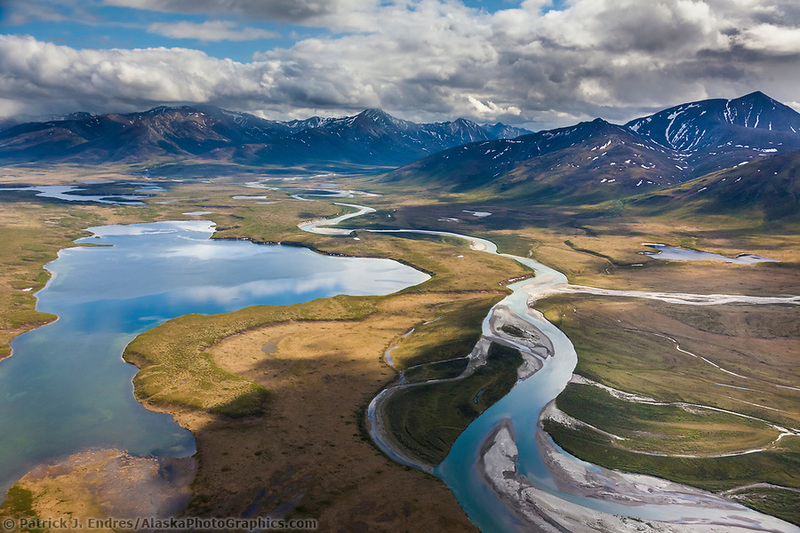 The Noatak River region is one of North America’s largest mountain-ringed river basins with an intact ecosystem. The river is classified as a national wild and scenic river and offers dramatic wilderness float-trip opportunities. 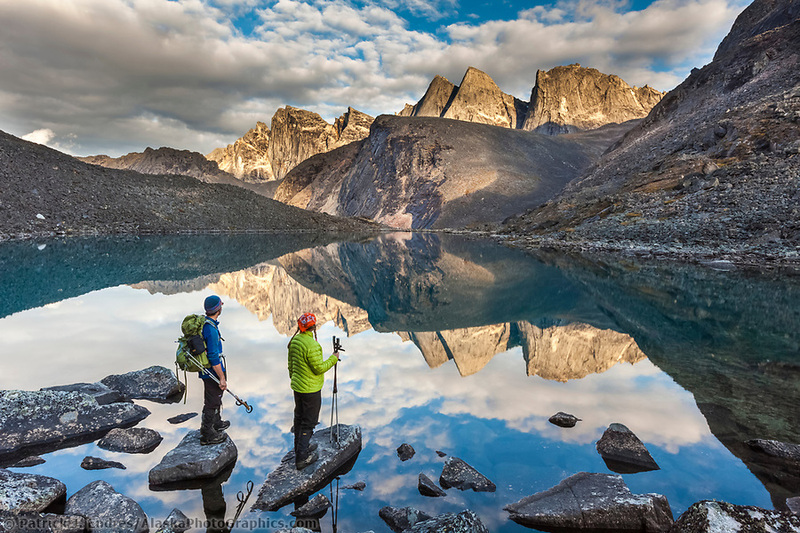 In the headwaters area, great hiking can be found in the adjacent mountains. 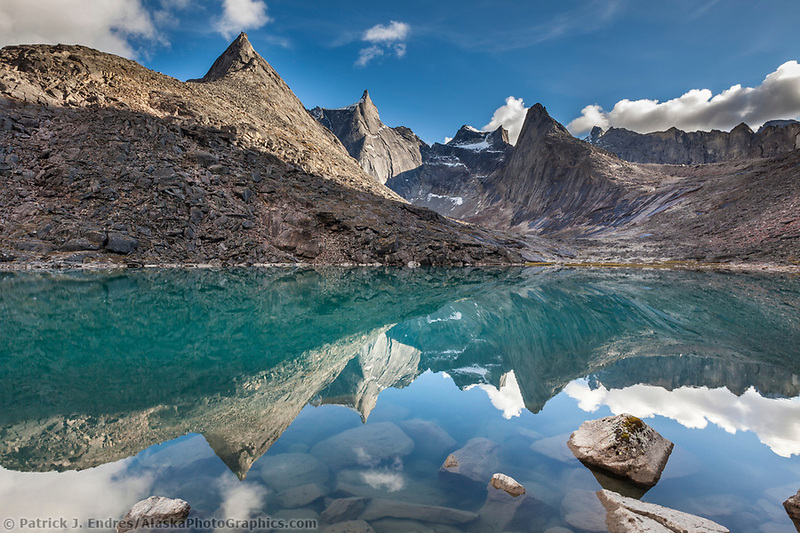 Mount Igikpak is the highest peak in the Schwatka Mountains region of the Brooks Range. 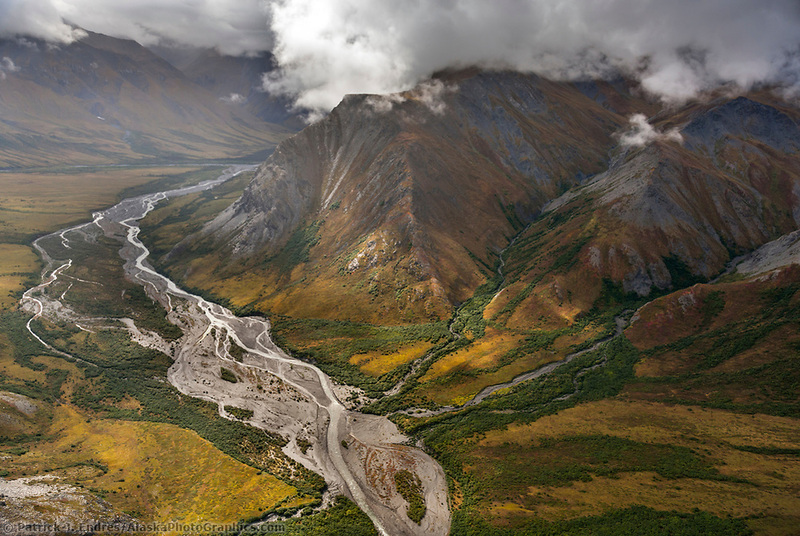 It is the tallest mountain in Gates of the Arctic National Park with a summit estimated at 8,510 feet. 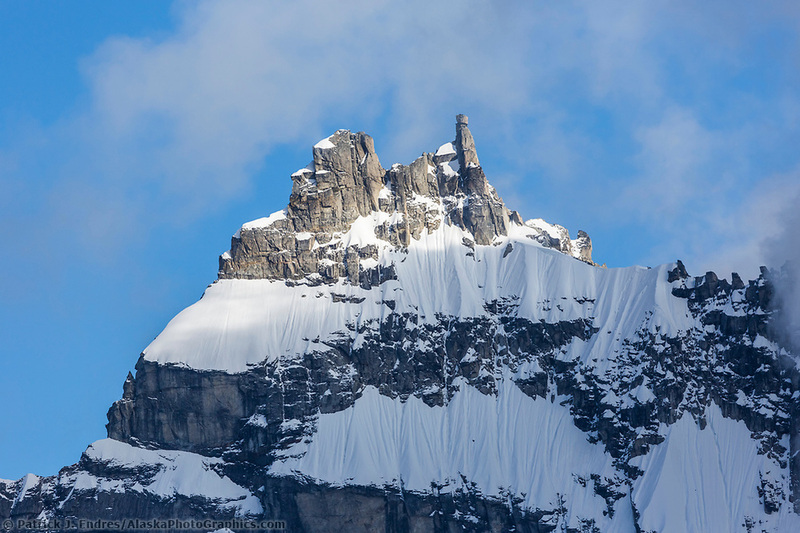 The peak has a very unique and rocky spire construct, and often obscured in clouds. 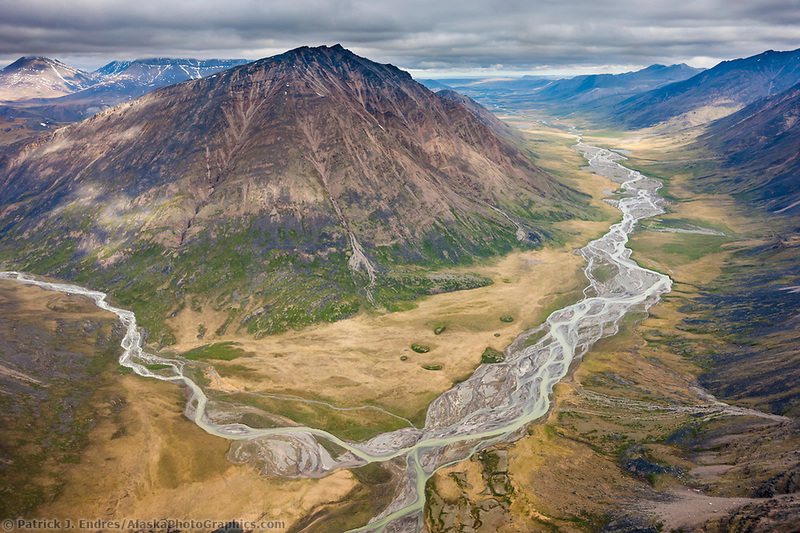 There are many, many rivers that flow through the Gates of the Arctic, and several are designated as Wild and Scenic rivers. 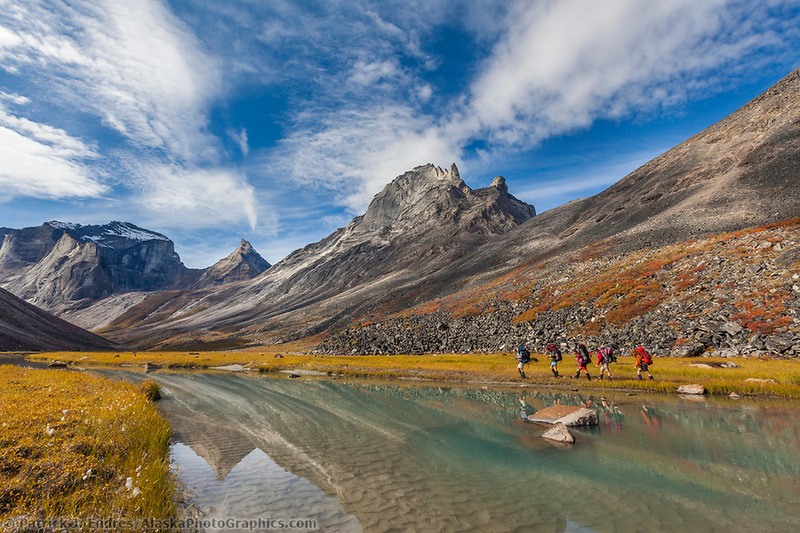 Floating them is an amazing way to encounter Alaska’s wilderness. 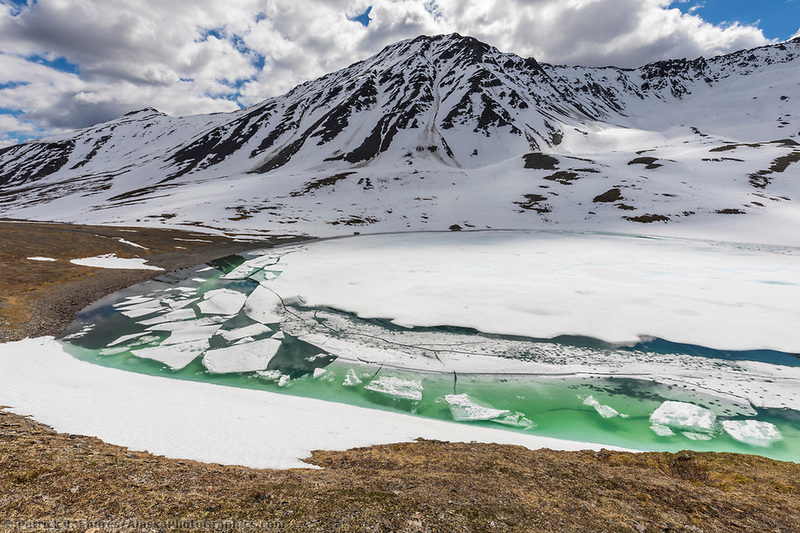 The park name came from wilderness advocate Robert Marshall, who traveled the North Fork Koyukuk country frequently from 1929 to 1939. 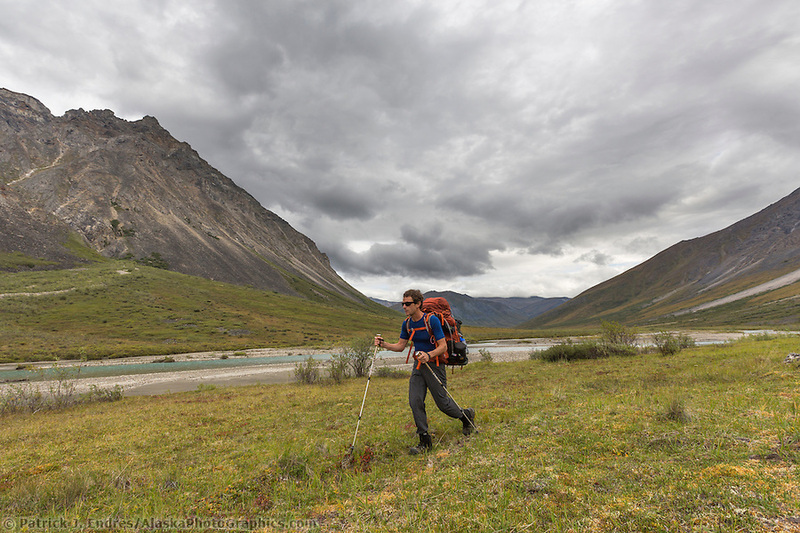 Marshall called two peaks, Frigid Crags and Boreal Mountain, the gates from Alaska’s central Brooks Range into the far north Arctic.